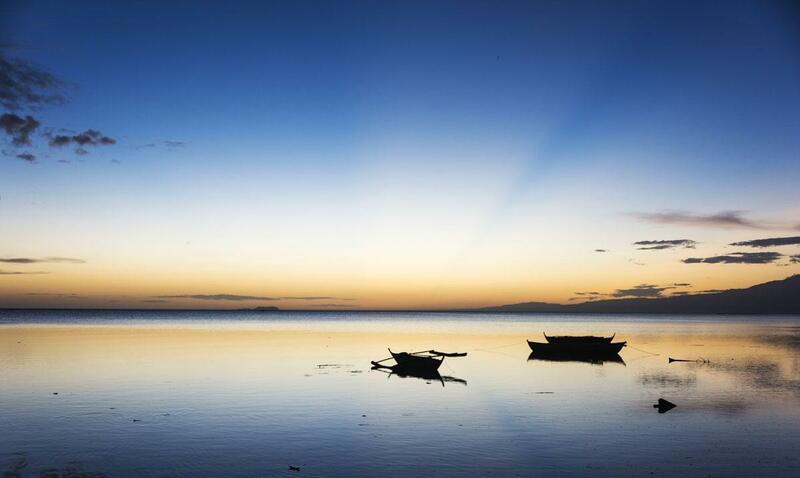 Looking for the best Siquijor tourist spots? Look no further! 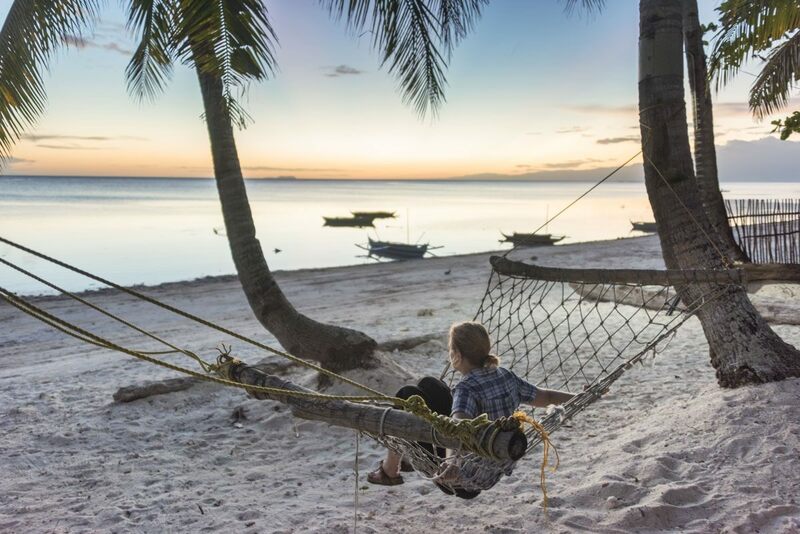 In this post we share the best things to do in Siquijor, including beaches and points of interest located around the island, the first ‘real destination’ of last year’s 1 month itinerary around the Philippines! 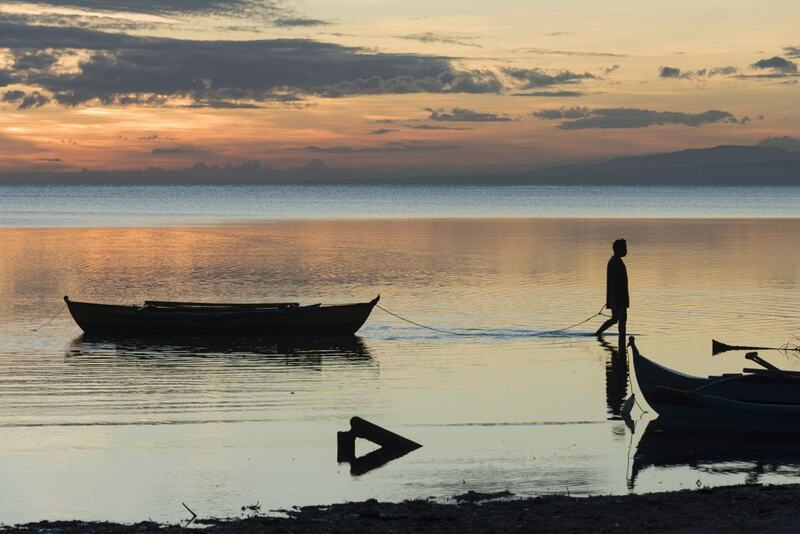 We travelled to the Philippines with one dream – finding the perfect beach. 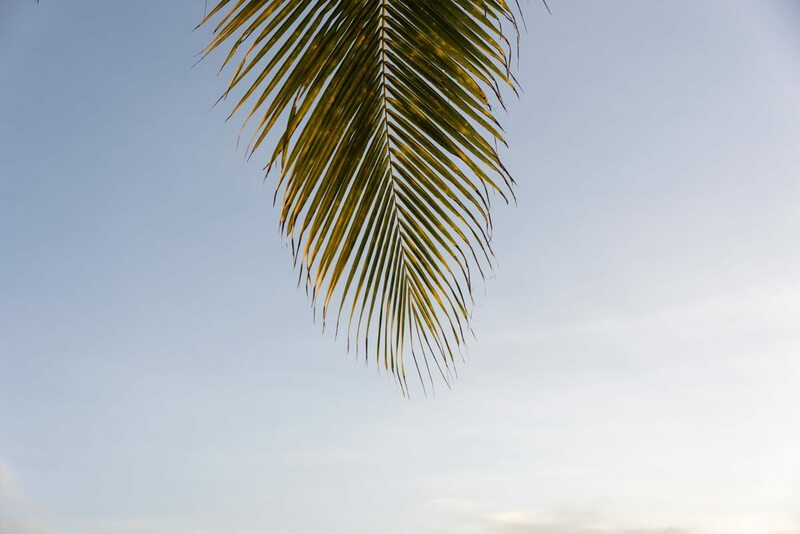 Palm-fringed, white sand, pristine turquoise sea. You know, the works. 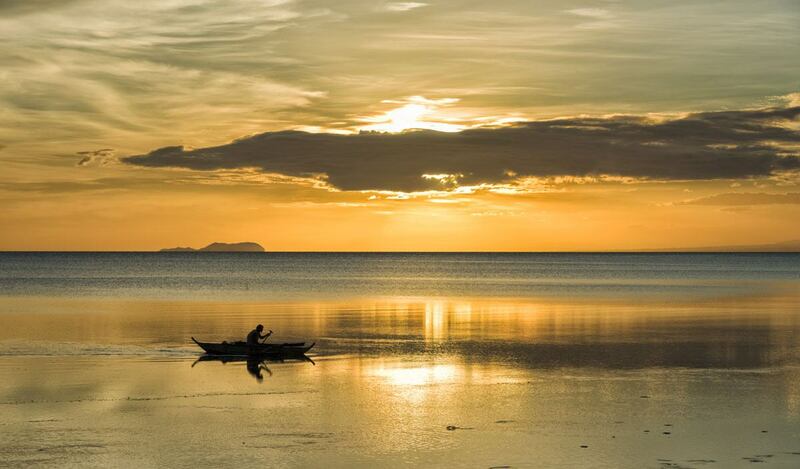 The Philippines were on our radar for ages, after several of our friends visited and posted pictures of stunning beaches, world class dive sites and multicoloured sunsets, we simply couldn’t wait. 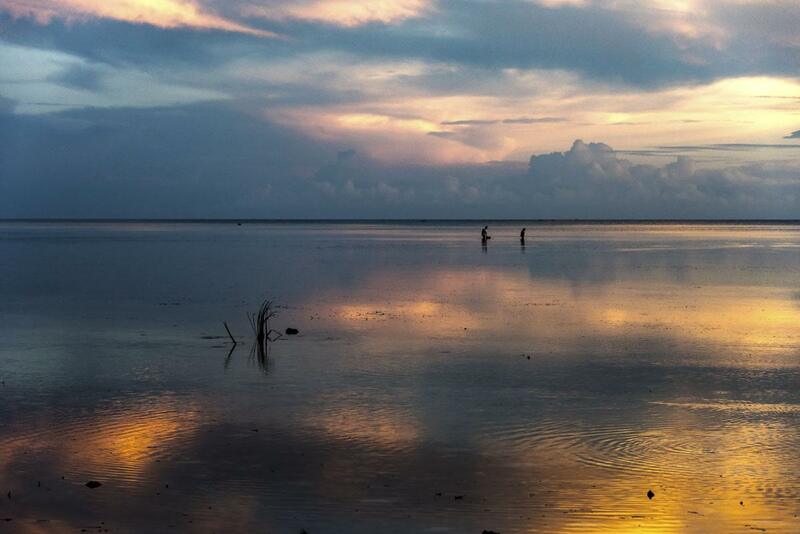 Sunset scenes from Solangor beach, Siquijor! Truth is, the first couple of days were a bit of a disappointment. We landed in Cebu City, and found it extremely busy and full of traffic. 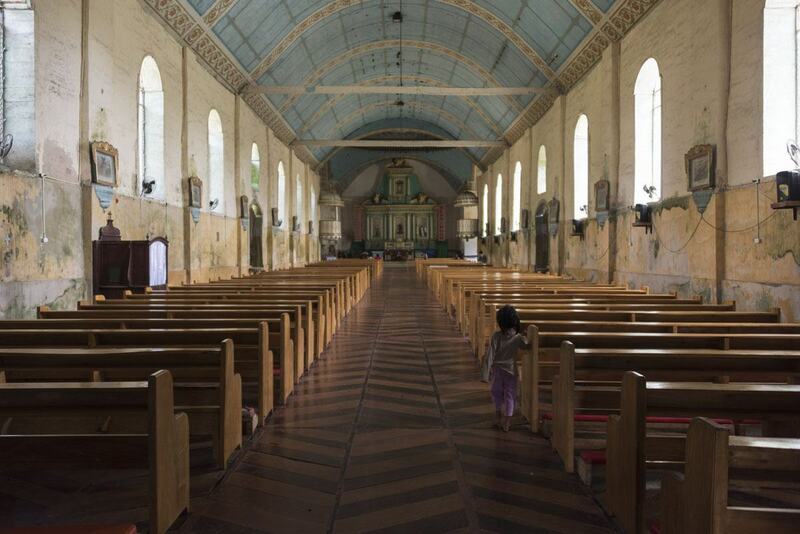 We love walking around cities, but in Cebu it was very hard to do so – there was no pavement and jeepneys, taxis and motorbikes zipped past us at full speed. The following day we took a 4 hour bus to Dumaguete with the idea of getting a ferry to Siquijor the same day, but we couldn’t make it. Dumaguete looked like a nicer city, but we got there after dark, so we had no time to see and do anything. The day after we finally hopped on the ferry and made the journey to Siquijor. As soon as we set foot on the island we were like ‘that’s it’. 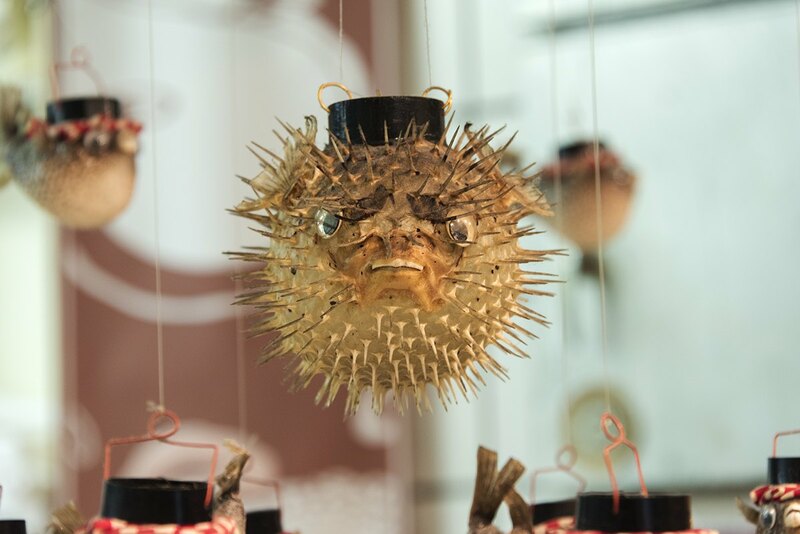 This is the kind of place we were looking for. There was a cute pebble beach right next to the ferry landing, with a few houses along the shore, and hills covered in forest. If this is just the harbour, we thought, the rest of the island must be seriously stunning. Siquijor is famous (or shall I say infamous?) 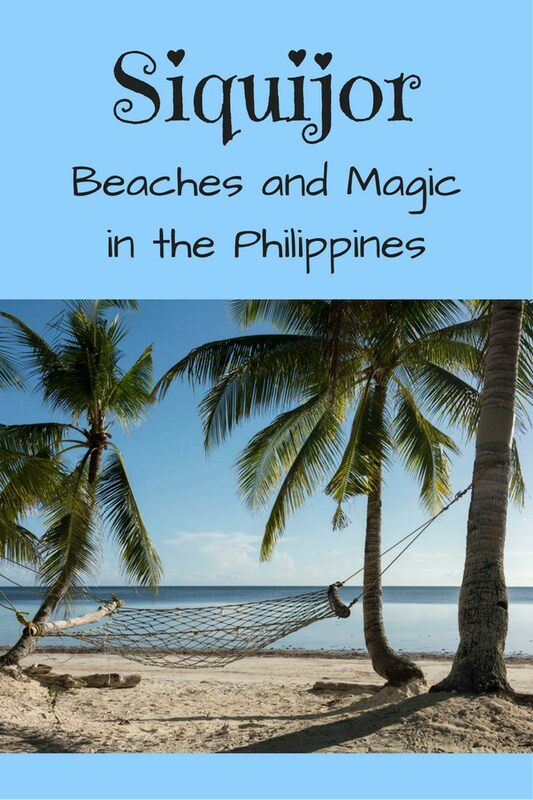 around the Philippines for being the home of spirits, mysteries and sorcerers practicing voodoo and dark arts. 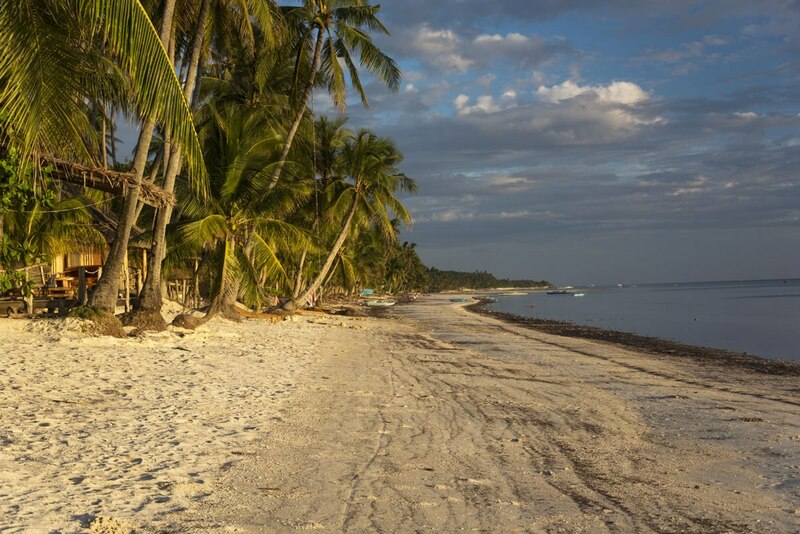 The island was named ‘Isla del Fuego’ (the island of fire) by the Spanish, and Siquijor retains the nickname to this day. The name was related to the eerie glow surrounding the island when the conquistadores arrived, which were in fact in swarms of fireflies blinking in the twilight. When we got to Coral Cay, the resort where we would be staying, the ‘that’s it’ feeling got even stronger. We were staying in a bungalow barely 20 meters from the beach – which seemed to have been taken straight from my dreams. White, soft sand. Azure wavelets lapping at the shore. Palms bowing at the sea. Hammocks strung between one tree and another. 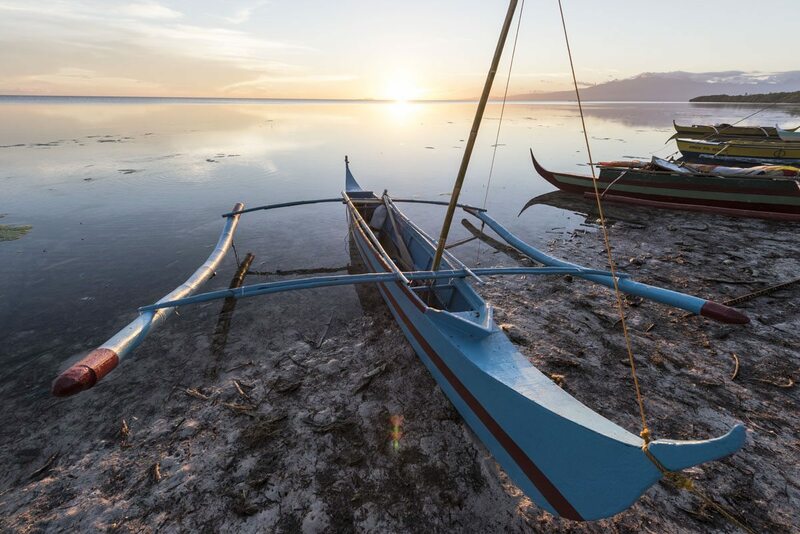 Bangka, traditional Filipino boats, moored in the shallows. When sunset came, the sky turned multicoloured – and every day, the show was different. One day the sky was bright and warm, the same colour of a juicy orange. Another day it was blue-purple, streaked with highlighter-pink clouds. One day it was overcast, and the colours were muted – but as the sun approached the horizon it seemed to rip through the clouds, illuminating the shore with beams of light. We drank Red Horse with our toes in the sand, had fresh sinigang with mahi mahi and squid adobo at Coral Cay’s beachside restaurant. We spent time practicing the best rope swings with the sun setting behind us. 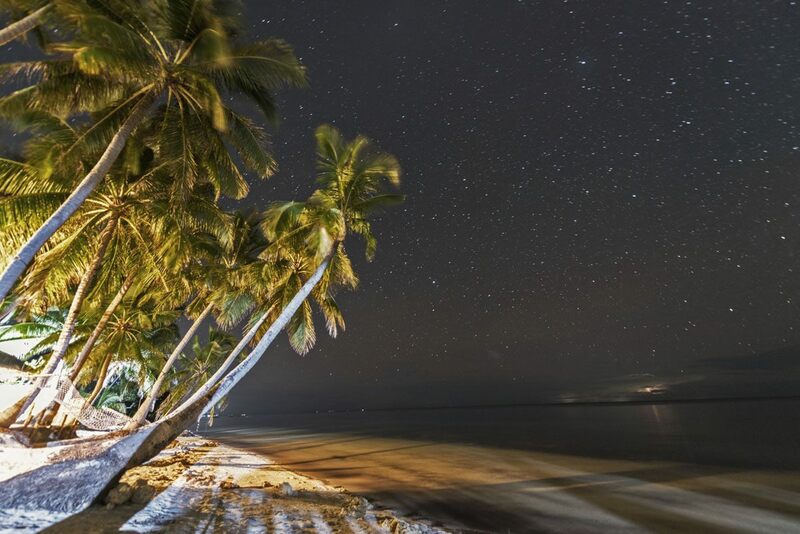 At night, we sat on the beach and counted the stars, listening to the sound of nature all around us. Had we found our perfect island? At the time, we thought so. 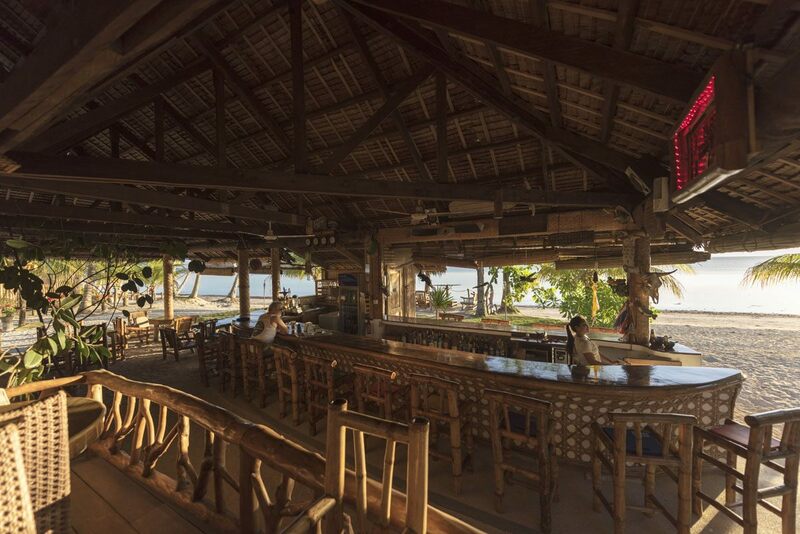 Then we moved on to Panglao, and we fell in love with Bohol Beach Club and the things to do in Bohol. Then we went to Malapascua and we thought it was the most beautiful place we had ever seen. 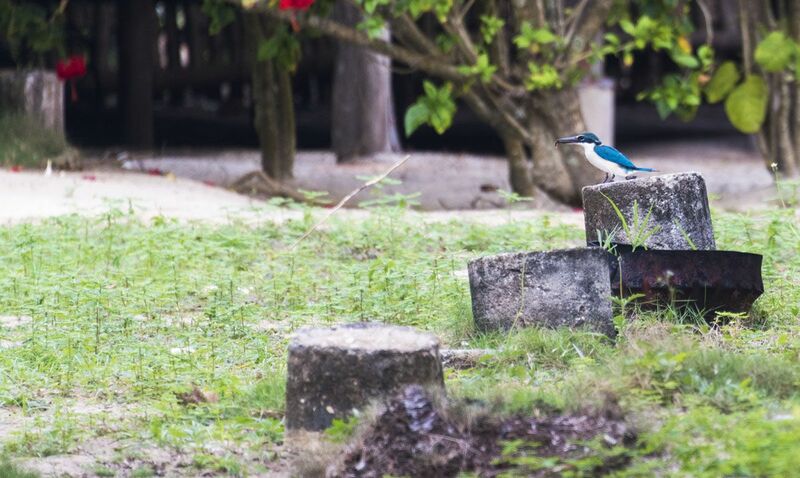 Finally, we spent three castaway days on Danjugan Island, alone with nature – if there ever was a perfect island, I guess Danjugan would be it. Yet, Siquijor will always be a special place, because it was the first time we found the Philippines we were looking for. Over the rest of our month in the country we would fall in love again and again, but Siquijor will always be our first love. Here’s a guide of Siquijor tourist spots, including what we got up to during our five days on the island. 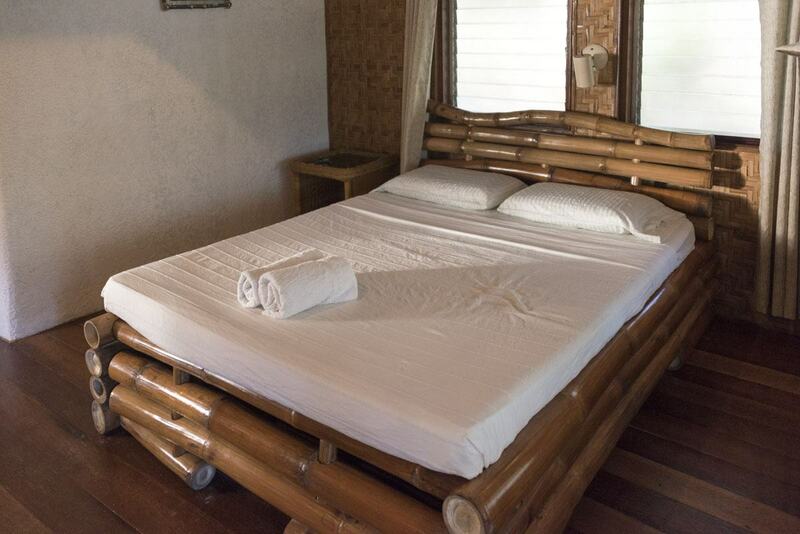 Get the best price for wonderful Siquijor hotels! 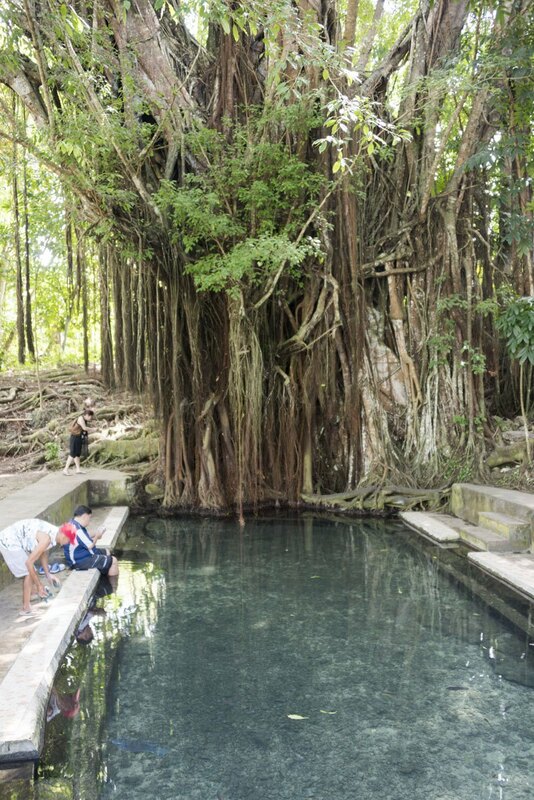 One of the main tourist spots on Siquijor is the legendary balete tree near Lazi. It’s easy to reach, being located just off the ring road circling the island. The balete (banyan) trees are said to be inhabited by spirits in Filipino lore, and the place certainly feels kind of otherworldly – the tree is huge, full of liana reaching down to the floor, as if they were concealing the entrance to a Narnia-like jungle world. There are many eerie stories surrounding the Siquijor balete tree – our tricycle driver said that faces are sometimes seen between the tree roots, and local healers believe that the tree has magical properties. Strangely (or not) there’s a spring right at the foot of the tree, full of fish that will sure give you a ‘foot spa’ as soon as you dip your toes in. We wandered around the tree, trying to find the entrance to the Narnia kingdom, but we found something even more magical: two Atlas moths. 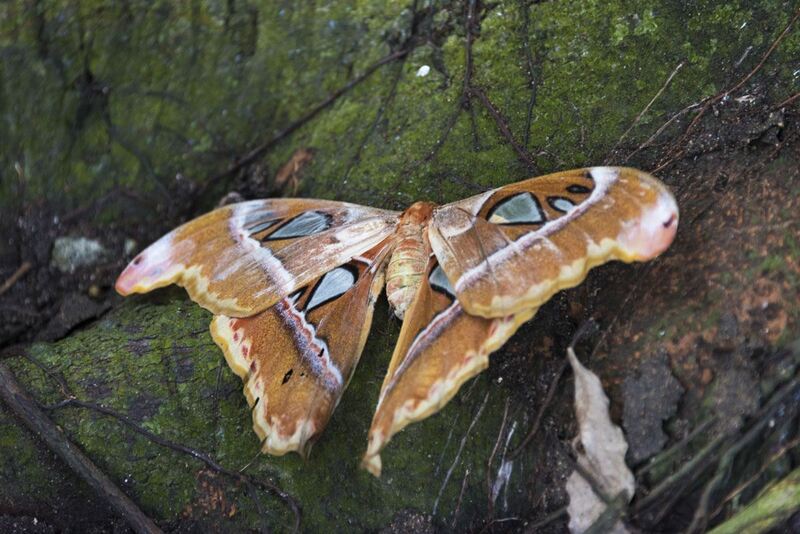 We had just spent two weeks travelling around Sarawak and Gunung Mulu National Park, and really hoped to see Atlas moths, and we spotted TWO right next to Siquijor’s magical tree. 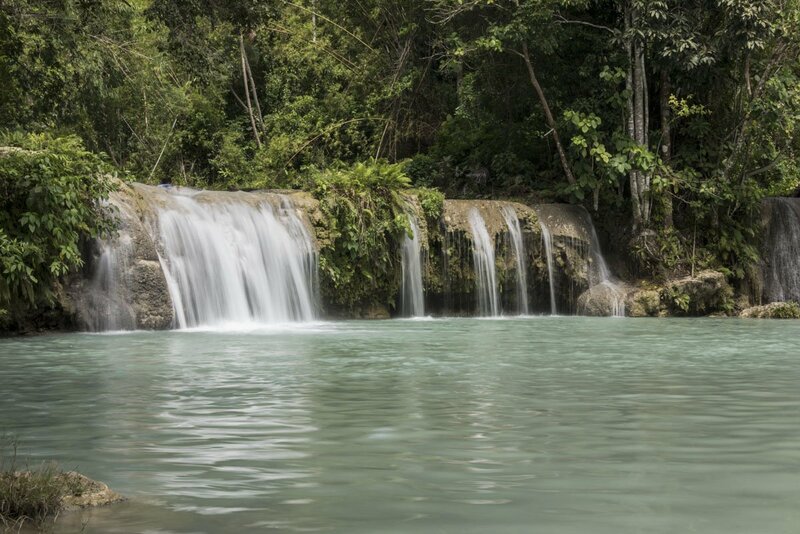 I must admit that besides chilling at stunning Coral Cay, our favourite thing to do in Siquijor was visiting Cambugahay Waterfall, where a turquoise river cascades down the rocks surrounded by nature. 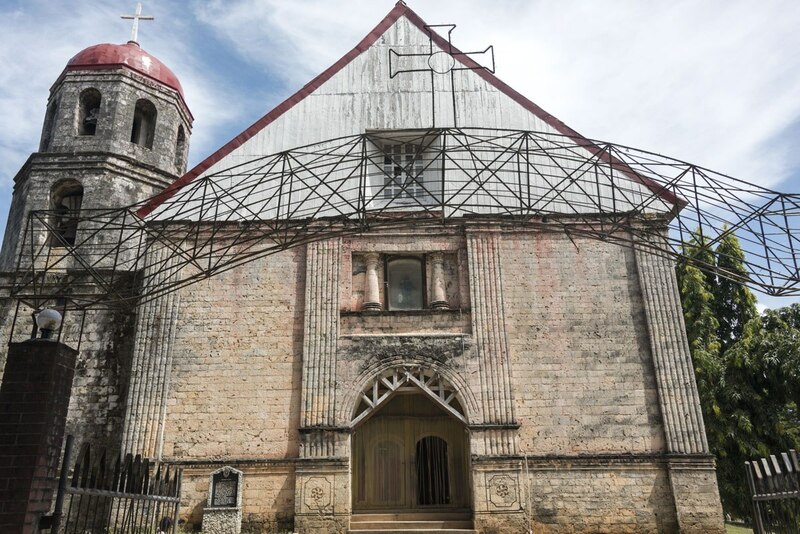 Cambugahay is a popular destination in Siquijor, once again due to its vicinity to the ring road. 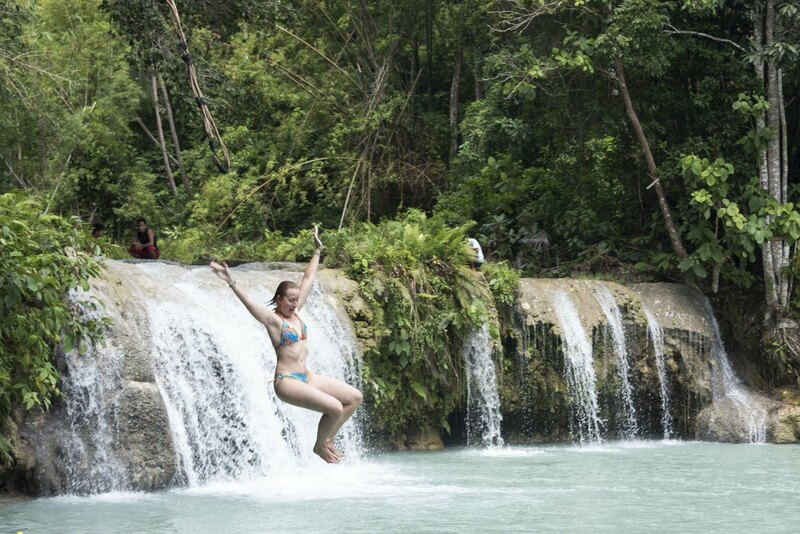 The waterfall has three tiers – the upper one is the most spectacular, and it’s set up with a rope swing to unleash your inner Indiana Jones. Don’t you want to jump in? It was awesome fun – we spent a couple of hours swimming in the refreshing water and swinging back and forth, but could easily have stayed longer. Get the best price for hotels near Cambugahay Falls! 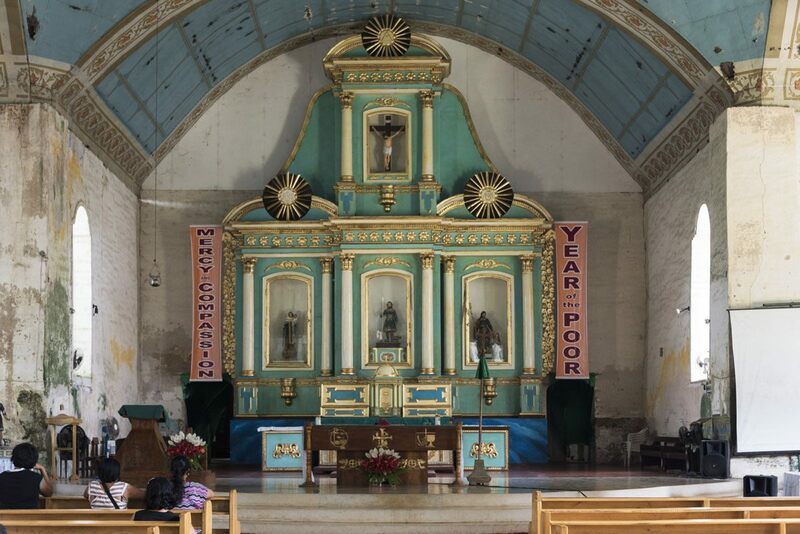 Besides the balete tree, the town of Lazi is also famous for the San Isidro Church and Lazi Convent, two of the oldest religious buildings in the island that still preserve some of the old colonial experience. The church was built in 1857 and still retains some of the original interiors, including two pulpits. The Convent is just across the road from the church and houses a small museum. Get the best price for hotels near Lazi! 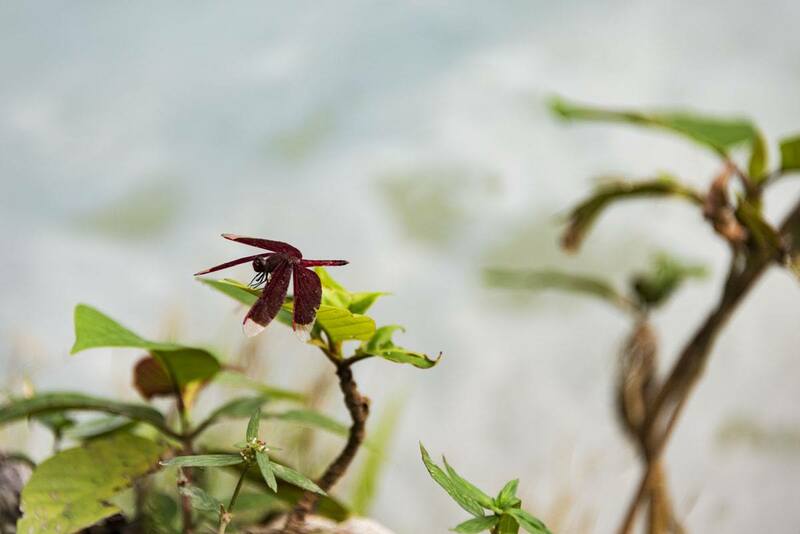 If you need another refreshing dip after Cambungahay, head to the town of St Jose along the ring road – right next to the main plaza you’ll find Capilay Spring Park, a concrete pool fed by an underground spring. 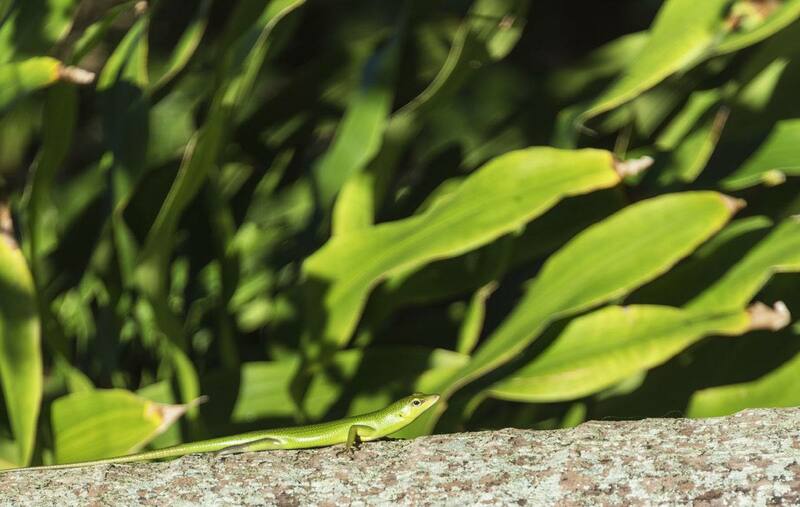 It’s a popular swimming and picnic spot, but perhaps it’s not as scenic as other spots around the island. 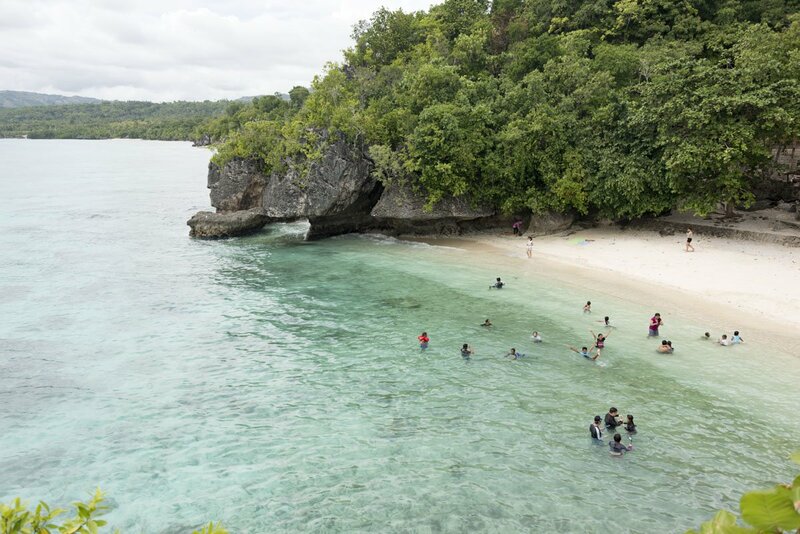 We asked locals what their favourite Siquijor beach was, and almost without fail the answer was Salagdoong, a truly spectacular white beach not far from Maria, on the eastern side of the island. To get to the beach you’ll pass a man made forest and a resort – which looked a bit rundown, but apparently was still functioning – until you reach the beach itself. There’s a rocky outcrop just off the shore with the remains of some abandoned water slides, probably dating back to the heyday of the now-almost-defunct resort. The rocky outcrop was a popular spot for local daredevils to try cliff-jumping – or you can just climb up and enjoy the views over the coast like we did. Now, don’t get me wrong – Salagdoong Beach was stunning indeed. It was a little cloudy and a bit crowded when we visited, so it may not have been as spectacular as on a clear day, but I’m not complaining. 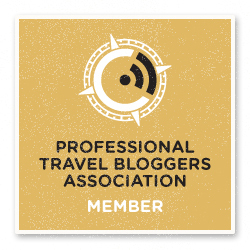 If you want to know about MY favourite beach… read on! Get the best price for hotels near Salagdoong Beach! Solangon beach opposite Coral Cay was lovely, but when we visited (November) the tide was really low during the day, and it was necessary to grab a kayak and paddle away from the shore to find a good swimming spot. Apparently this issue is prevalent in November and December, while during the rest of the year you can swim no problem. 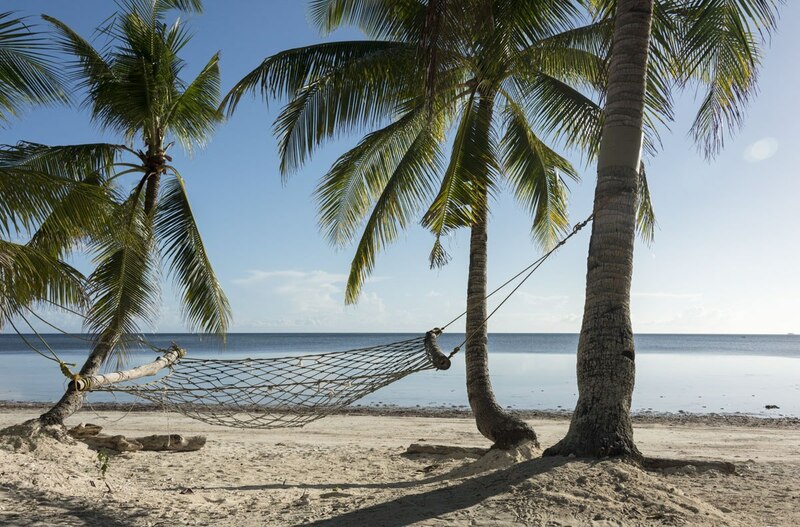 I asked the lovely staff from Coral Cay if there were any other nearby beaches, and they recommended Paliton, a couple of kilometers down the road. It was a beautiful, secluded crescent of white sand, surrounded by trees, with a few bangka lying in the sand. There was nowhere to eat or drink, and no one else besides us for most of the afternoon – and the sea was considerably deeper than Solangon beach, making swimming much easier. 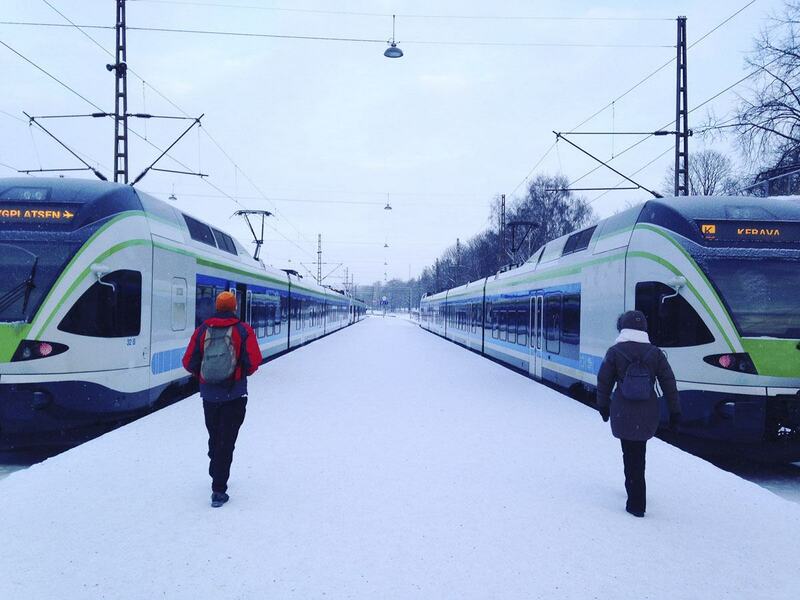 When it was time to head back, we decided to take the ‘less travelled’ road. We can see the coastline, we thought, so why to walk all the way along the beach? What we thought was going to be a quiet walk quickly turned into the opposite, as the beach was not one continuous one, but several small coves interrupted by rocky outcrops. This was our ‘water trekking’ adventure – we climbed over cliffs, walked in the sea with the water up to our waists (and a DSLR in tow!) and crossed some caves. Much more scenic than walking along the roadside! Get the best price for hotels near Solangon Beach! A Siquijor experience I was really dying to have was visiting a healer. 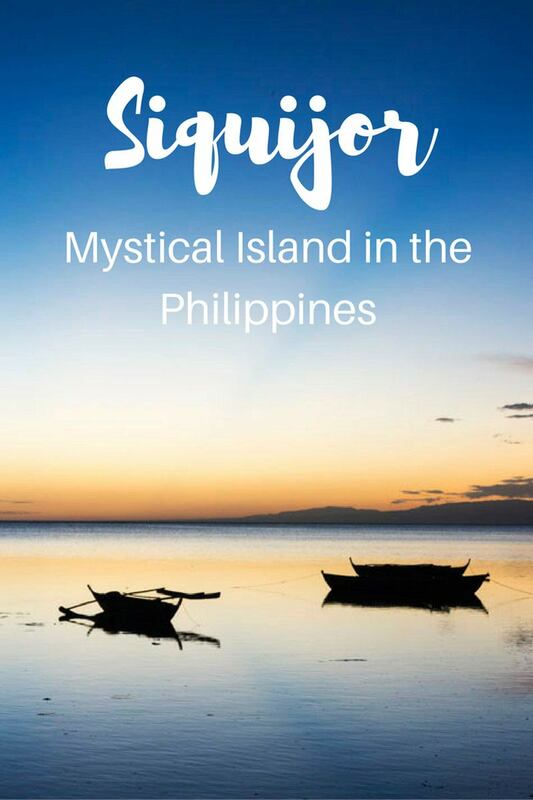 As I mentioned, Siquijor is believed to be a mysterious place and some locals are still said to be practicing dark magic. Whether this is truth or a tale, I don’t know. 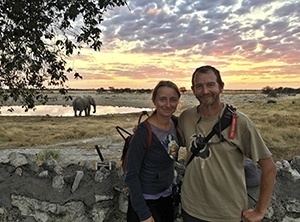 What you can do, though, is visiting a local healer who will use a variety of herbal concoctions, spells and a straw to perform a ritual called ‘bolo-bolo’, a mixture of Catholic and pre-Colonial shamanistic beliefs. Sadly, I couldn’t find a healer. Maybe I should have looked harder? 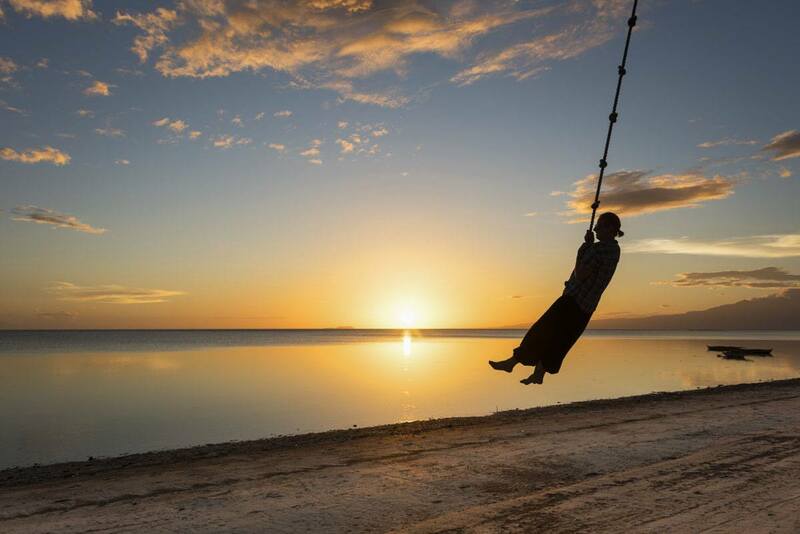 I guess it’s a reason to go back to Siquijor one day. 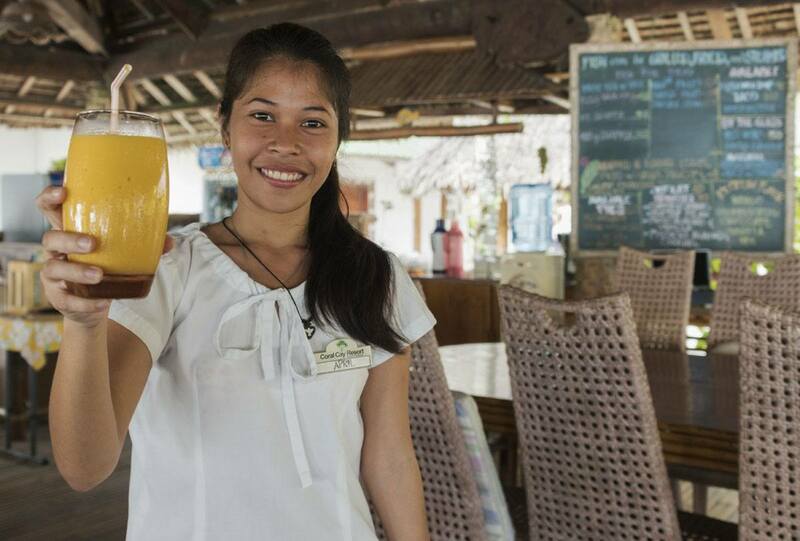 Meanwhile, here’s a great post about a visit to a Siquijor healer! Getting to Siquijor is very easy. 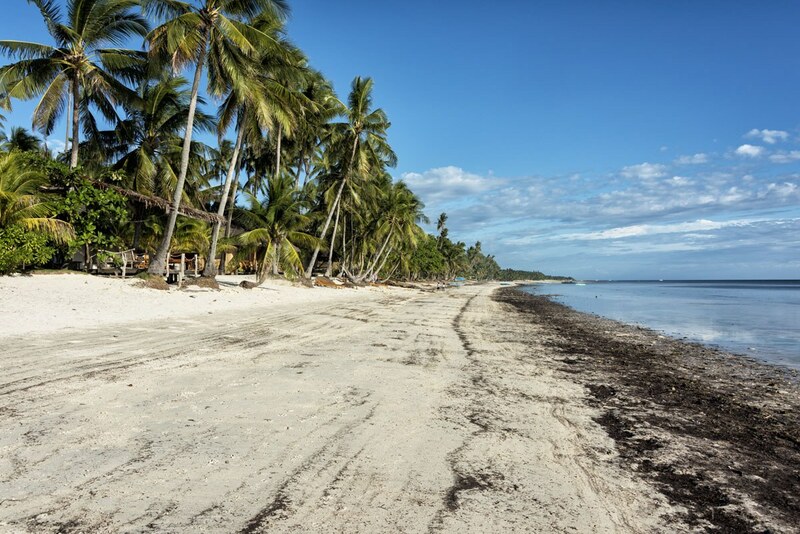 First, you need to make your way to Dumaguete in Negros Oriental – there are regular flights from Manila and Cebu, or you can catch a bus from the South bus station in Cebu City. The ride takes about 4 hours, including a ferry crossing. Once in Dumaguete, you can make your way to the ferry terminal from the airport or bus station. 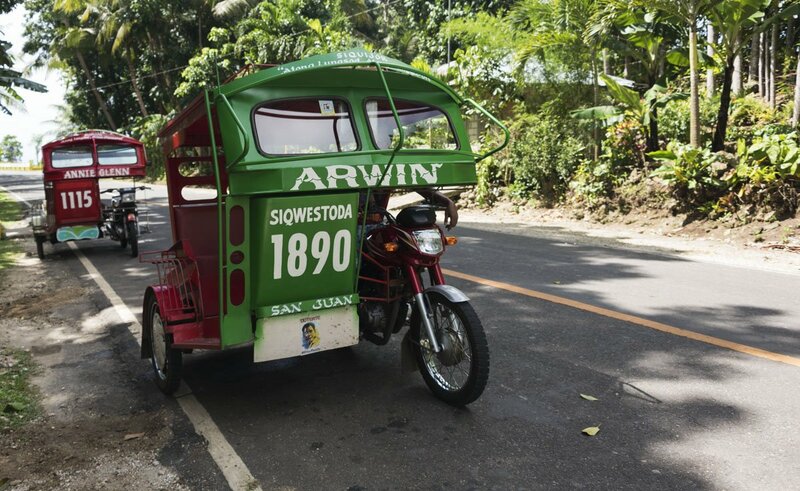 There will usually be tricycles waiting – if you catch a tricycle on the street, outside the actual airport or bus station area, rates will be cheaper. That’s what tricycles look like! There are regular departures from Dumaguete to Siquijor with a variety of ferry companies – we travelled with Oceanjet. When we visited, most ferries left in the morning or early afternoon, if you get to Dumaguete at 4 pm like we did you’ll have to leave the following day. We paid 210 PHP for our ticket, and a 50 PHP luggage charge for our large backpack that needed to be checked in airplane style. The ferry ride takes about 1 hour and a half. Don’t worry, this isn’t the ferry! 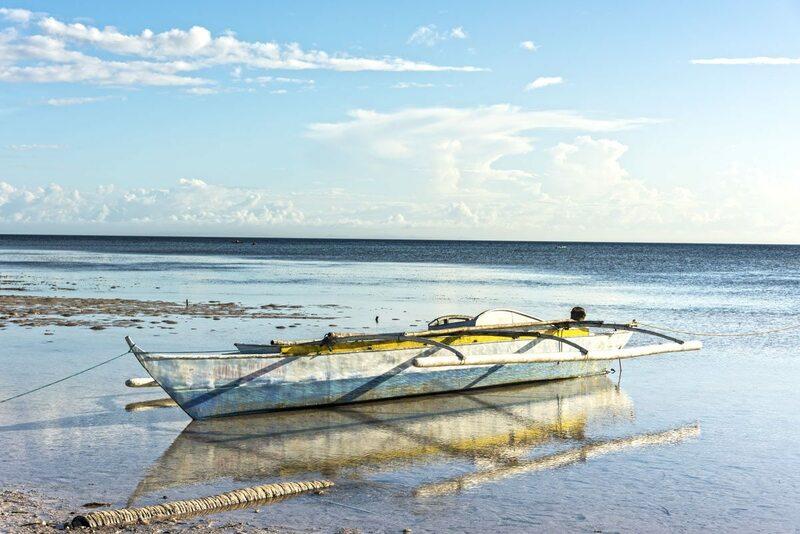 Once in Siquijor, you have a variety of options – you can ask your accommodation to arrange a transfer, catch one of the tricycles waiting outside the port or jump on one of the jeepneys running along the ring road. If you want to get around and visit the Siquijor tourist spots mentioned in this post, the easiest way is hiring a motorbike. Alternatively, you can arrange a day tour with a tricycle – we paid about 1000 PHP for a day-long tour that included Cambugahay, Lazi, the balete tree, Capilay springs and Salagdoong Beach. 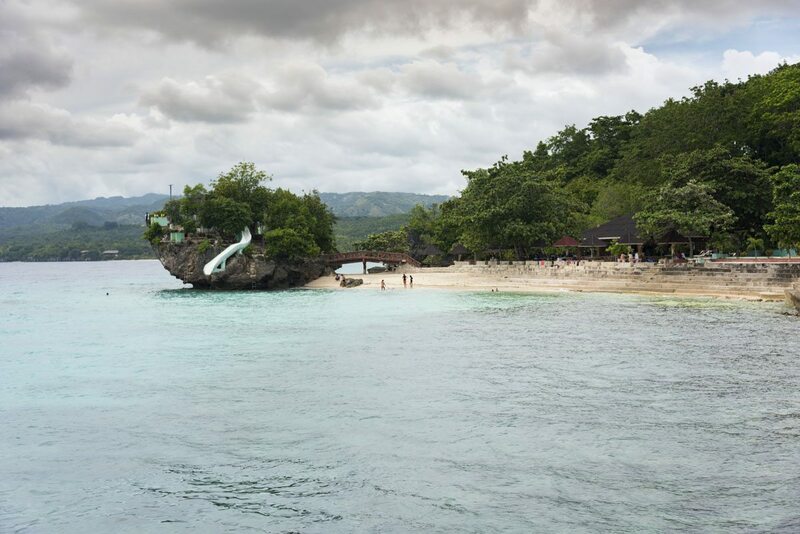 There are several options for places to stay in Siquijor, ranging from beachside backpacker hostels to luxury resorts. Our choice was Coral Cay Resort, a beautiful resort located on Solangor beach, a short tricycle ride from the ferry terminal. We stayed in a bamboo bungalow, barely 20 meters from the beach, with a lovely terrace where we would sit with a cold Red Horse beer every night. 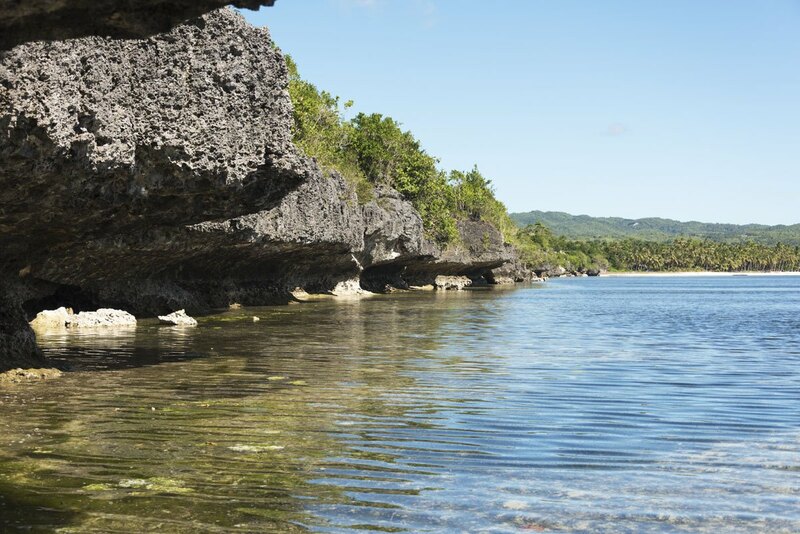 Coral Cay was in a perfect location to visit Siquijor – Paliton beach can be reached on foot (walking along the ring road, or water trekking along the shore) and all other places of interest are a short tricycle or motorbike ride away. The resort also has a swimming pool and a lovely restaurant where we had pretty much all our meals – every day fresh fish was on offer, and their adobo was one of the best of our month in the Philippines. 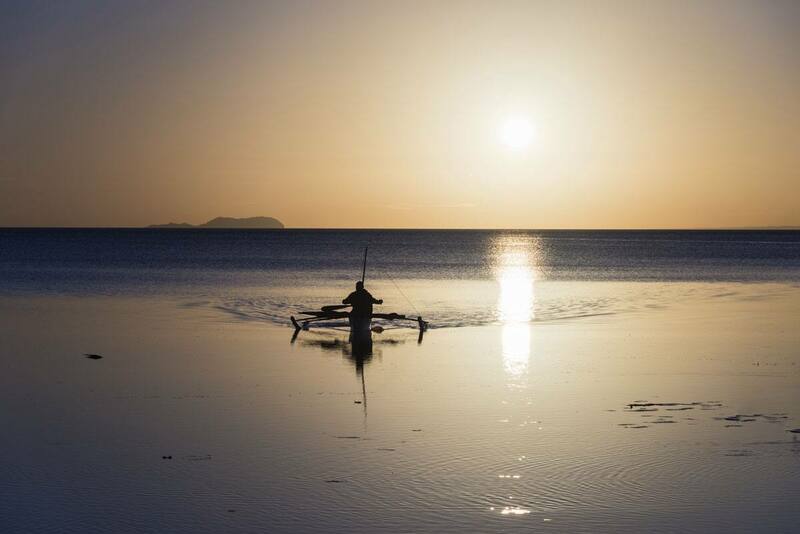 Service was great and we especially loved all the little extra touches, such as the kayaks offered during high tide to paddle away from the shore where the water is deep enough to swim. Not to mention the sunsets – I still dream of them! We would like to thank Coral Cay for having welcomed us in Siquijor. Great photos! And great travel advice too! 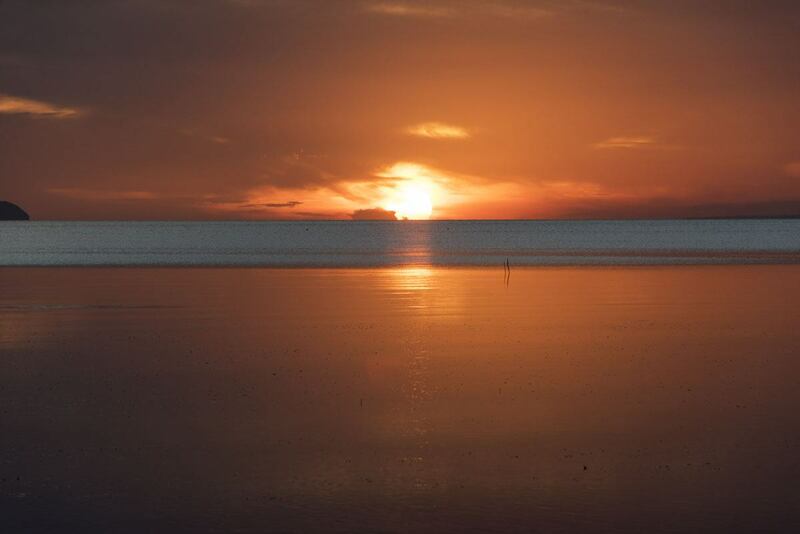 it is solangon beach indeed… the sunset is majestic! Great blog, my mouth can’t stop smiling the way you describe the healers aka “albularyo ” 🙂 super like your travel blog. Hope you have vlog also. Thank you so much Alex! 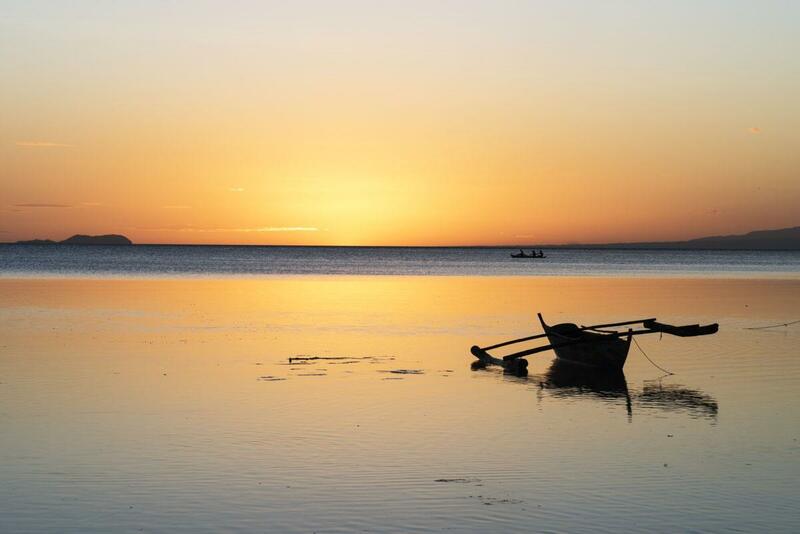 I loved Siquijor and Philippines also! I have a small vlog where I sample Filipino food also! Just head to YouTube and look for ‘The Crowded Planet’, you’ll find it!